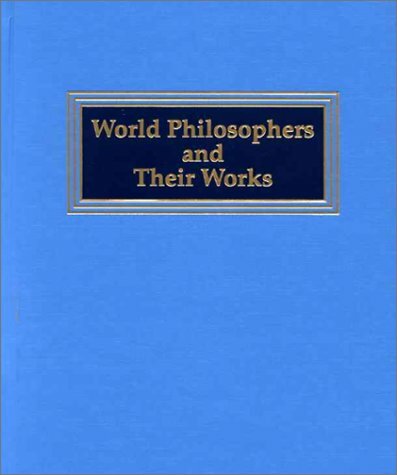 9780893568818 | Salem Pr Inc, March 1, 2000, cover price $110.00 | About this edition: Examines the lives, works, and influence of ancient and contemporary world philosophers from Pythagoras and Jalal al-Din Rumi to Elie Wiesel and Alison M.
9780893568801 | Salem Pr Inc, March 1, 2000, cover price $110.00 | About this edition: Examines the lives, works, and influence of ancient and contemporary world philosophers from Pythagoras and Jalal al-Din Rumi to Elie Wiesel and Alison M.
9780893568788 | Salem Pr Inc, February 1, 2000, cover price $331.00 | About this edition: Examines the lives, works, and influence of ancient and contemporary world philosophers from Pythagoras and Jalal al-Din Rumi to Elie Wiesel and Alison M.
9780893569839 | Salem Pr Inc, March 1, 1999, cover price $110.00 | About this edition: Entries describe the decade's events, musical groups and performers, authors, political groups, movies, and literature, each assessing the topic's impact and tracing subsequent events. 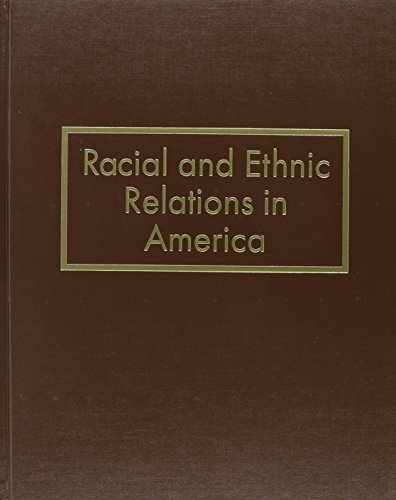 9780893569853 | Salem Pr Inc, March 1, 1999, cover price $110.00 | About this edition: Entries describe the decade's events, musical groups and performers, authors, political groups, movies, and literature, each assessing the topic's impact and tracing subsequent events. 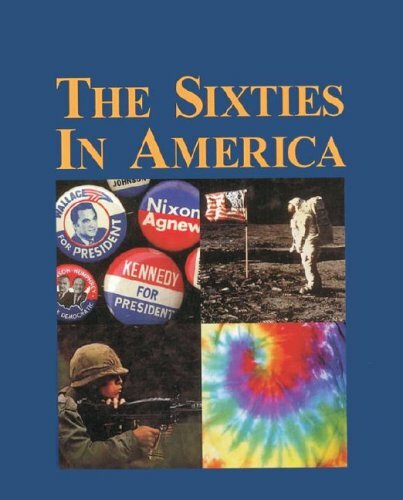 9780893569822 | Salem Pr Inc, March 1, 1999, cover price $364.00 | About this edition: Entries describe the decade's events, musical groups and performers, authors, political groups, movies, and literature, each assessing the topic's impact and tracing subsequent events. 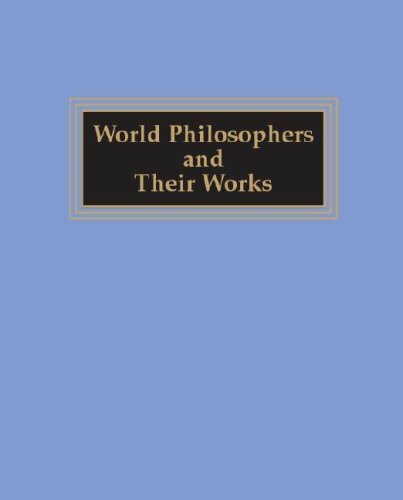 9780893569846 | Salem Pr Inc, March 1, 1999, cover price $110.00 | About this edition: Entries describe the decade's events, musical groups and performers, authors, political groups, movies, and literature, each assessing the topic's impact and tracing subsequent events.